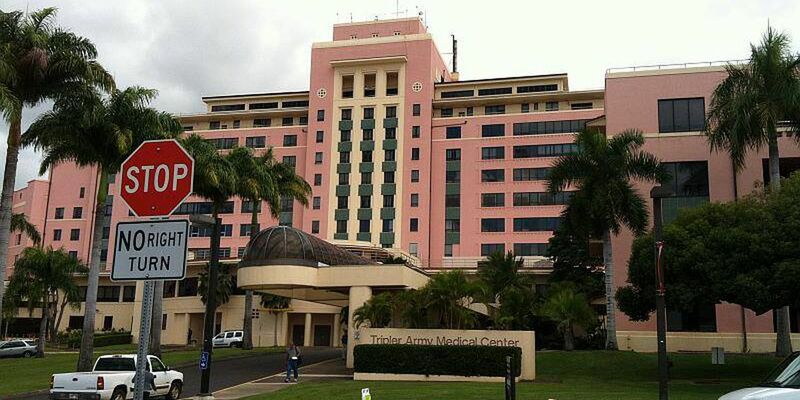 HONOLULU (AP) - Government lawyers are asking a federal judge to approve a $9 million settlement over an alleged botched childbirth at Tripler Army Medical Center. The Honolulu Star-Advertiser reports that the proposed settlement to be decided on by a judge Monday is for a lawsuit brought forth by Laura and Richard Whitney, the parents of Noah Whitney, who was born at Tripler in November 2010. The lawsuit claims that Noah now suffers from cerebral palsy and developmental delays due to several errors made by the hospital staff during Laura Whitney's labor and delivery. The Whitneys allege that when Tripler doctors performed an emergency C-section, Noah had already experienced a reduction of oxygen to his brain. Assistant U.S. Attorney Harry Yee, who represents the hospital, didn't return calls for comment.